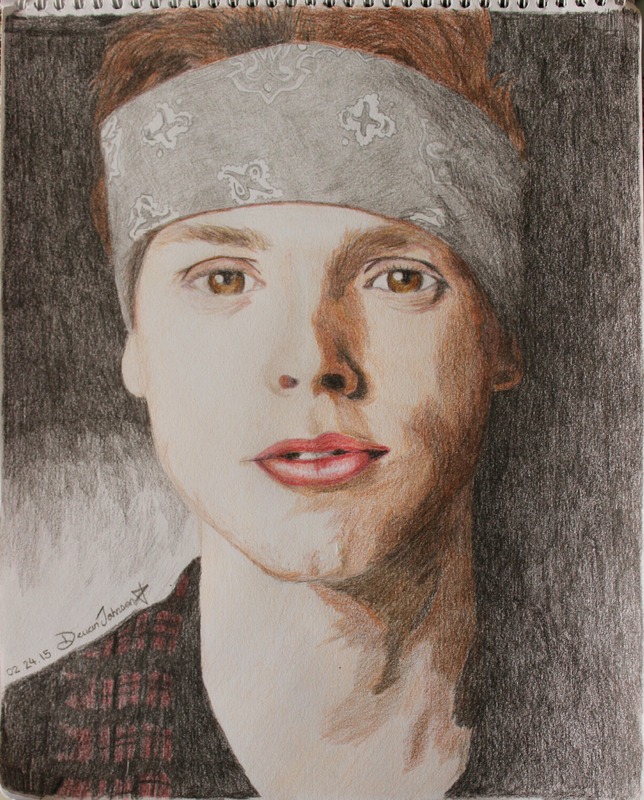 Ashton Irwin ( The Bae). guyssss i just was wondering how this looked to आप guys :D cause i प्यार and take to दिल on your उत्तरों :). HD Wallpaper and background images in the Young Justice OC'S!!! club tagged: photo ashton irwin 5sos 5 seconds of summer.